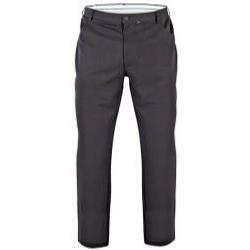 Pure Cotton and Cotton Stretch Big Size Chinos from Oakman,Kam, Espionage, Skopes,Greys and Ed Baxter. 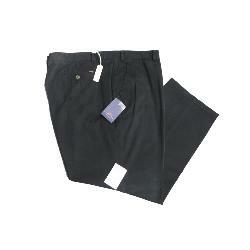 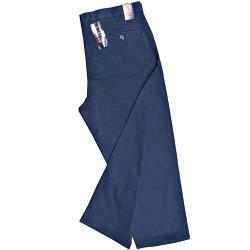 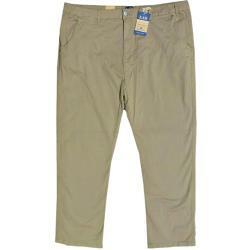 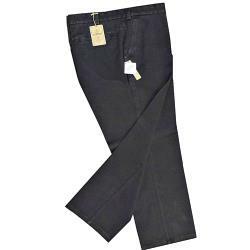 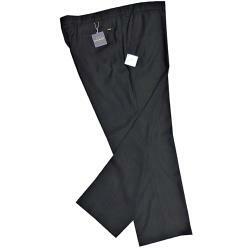 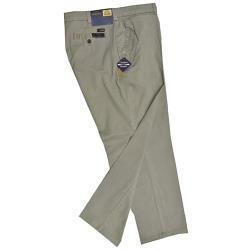 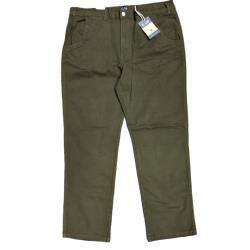 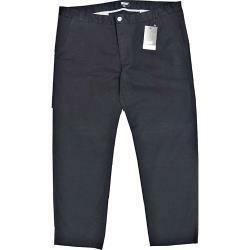 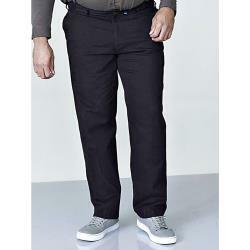 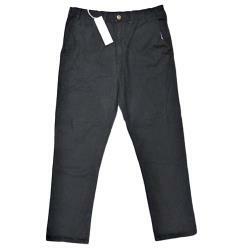 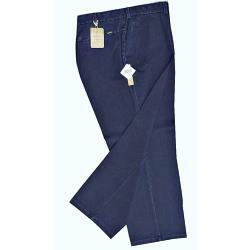 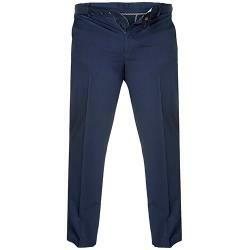 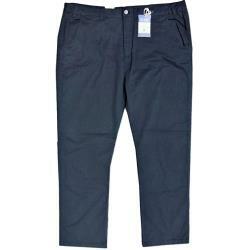 To fit Big Men with waist sizes from 42" to 70"
Great Choce of Large Fitting Chinos in a range of Colours. 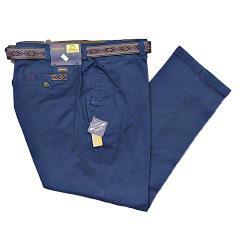 Prices from £35 to £69.50. 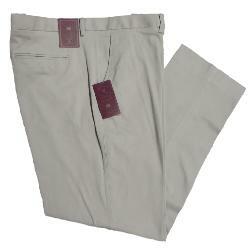 King Size Chinos in good range of colours. 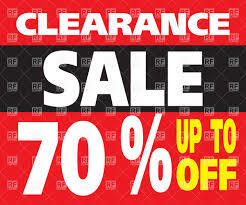 Buy from one of the longest established Big Mans Shops in the UK. 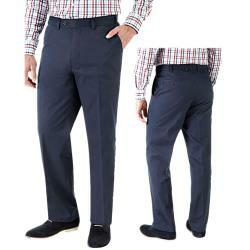 Over 30 years in business.Still Family owned and Family run. 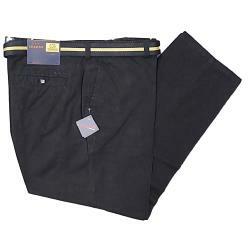 Holder of the Feefo Gold Trusted Merchant Award for the Fifth consecutive year.